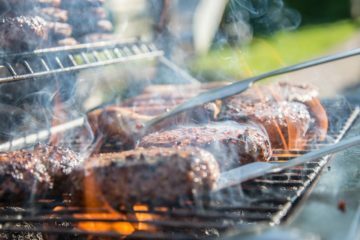 If you are grilling in the backyard, we hope you get a beautifully sunny day for your party where everyone can really enjoy themselves. Really, the only reason anyone should be going into your house during a barbecue is to use the restroom. But we find that people frequently end up in and out of the house for another reason – there aren’t enough cold drinks outside. Here is the right way to remedy the problem. 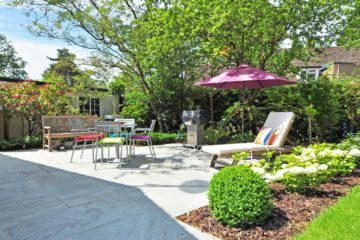 A trendy cooler is one of the key elements on your patio’s décor, and it performs a necessary function at the same time. 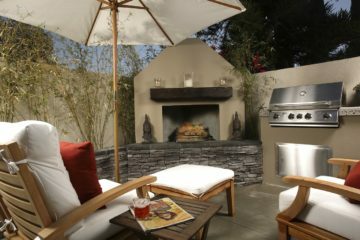 You have all the right seating and the best grilling space. Why not add a fashionable cooler to increase the appeal of the décor and keep guests where the party is supposed to be – on the patio or in the yard. Permasteel has a number of attractive and affordable options to help you keep plenty of cold beverages at arm’s reach for your guests. You can have a stylish Pepsi logo added to your cooler if you want to show off your brand of choice. 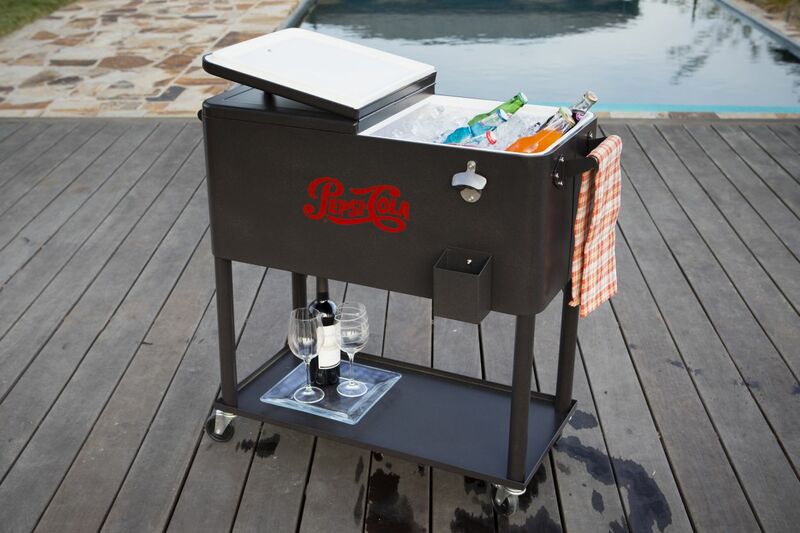 If the back patio is your regular weekend spot during the nice weather, then you need the best possible grilling equipment and accessories. That means shopping brands like BBQ Pro, Kenmore, Members Mark, and our own Permasteel line. Check out our online store now to upgrade your equipment to the most modern and practical models.